Cheri Tindall has been a Florida real estate broker for over 32 years. 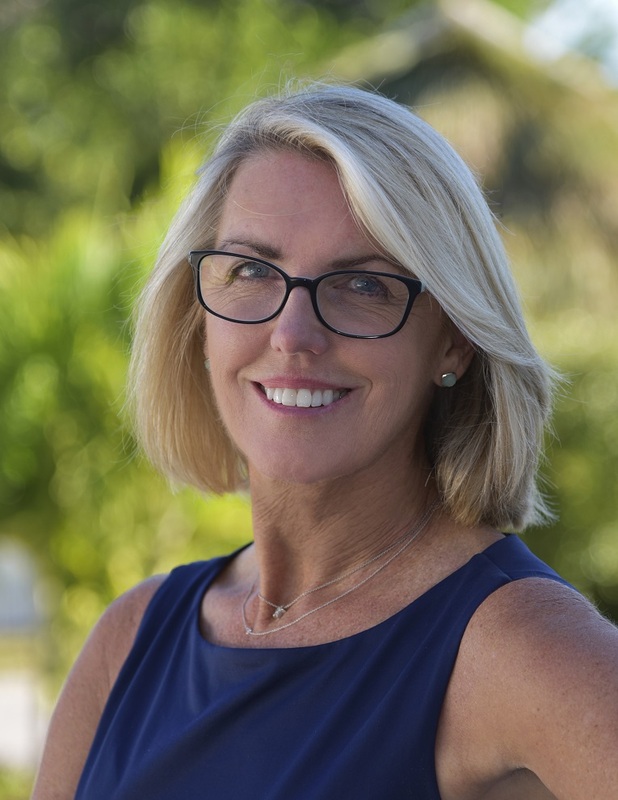 Her extensive knowledge of the Florida Keys real estate market, local properties, and zoning laws have been a tremendous asset in helping her clients find the perfect home. In 2005, she expertly marketed and sold a local resort and marina for a record $30 million. Cheri’s past clients appreciate her honesty, integrity, and respectfulness in how she navigates the intricacies of each real estate deal. Formerly from Colorado, Cheri and her husband fell in love with the Florida Keys while on vacation from the snow and cold and have since resided in Islamorada. Their passion for skiing was replaced by their love of the water in the Florida Keys. Cheri has been a leader in starting and organizing Fly fishing tournaments for women, serving on the boards of many tournaments including the Women’s World Invitation Tarpon Tournament. In her free time, you will find her out on the water. Leslie Leopold has a genuine passion for the Florida Keys lifestyle derived from three generations of her family fishing and diving in the Keys. It is this passion that prompted her to move here more than 28 years ago and sell the lifestyle she so wholeheartedly loves. Her degree in nursing and background in the medical field has been a natural foundation for helping people find their perfect home. Leslie has been a top-producing real estate agent in the Florida Keys since 2004, which she considers a true honor. 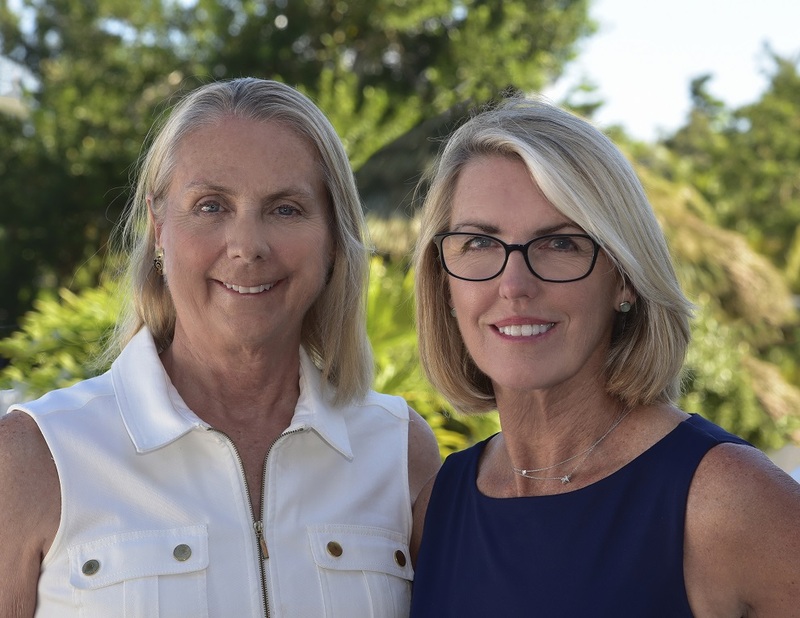 Leslie and her husband, a prominent fishing Captain and president of the Islamorada Charter Boat Association, along with their two daughters spend their free time involved in many local sports and activities including tennis, soccer, volleyball, fishing, scuba diving, and horseback riding. 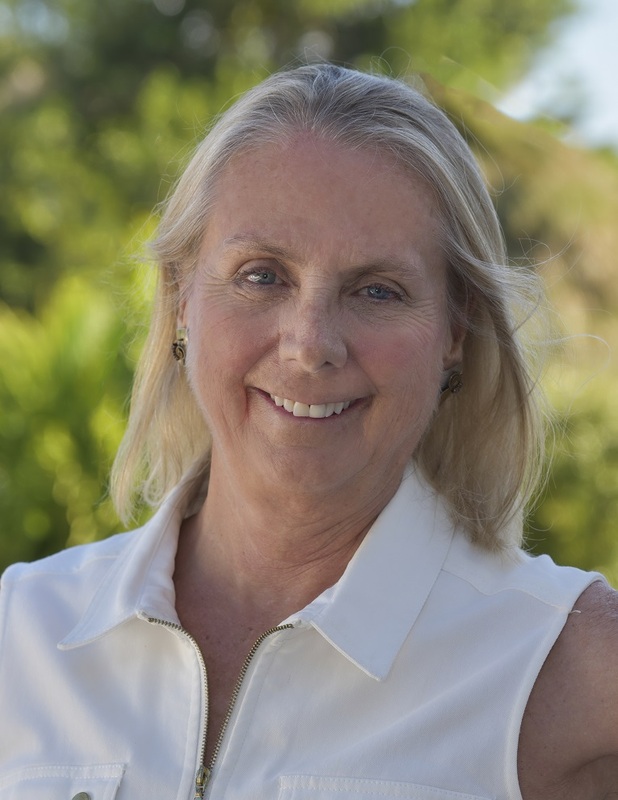 In addition, Leslie is an active community member having served on the Board of Directors of the Montessori Island Charter School, Mariner’s Hospital Foundation, the Islamorada Foundation, Board of Directors for Habitat for Humanity of the Upper Keys, and twice elected to the Florida Keys Board of Realtors.